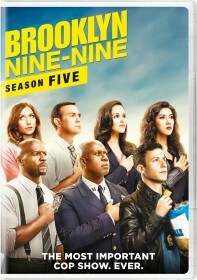 You are viewing a list of Nick Cannon's 6 appearances on Brooklyn Nine-Nine. The squad are looking forward to spending the weekend at Charles' beach house on a detectives-only getaway, until Jake invites the Captain along. Meanwhile, Boyle helps Rosa send romantic texts to Marcus, while Gina tries to get Amy drunk so she can finally meet six-drink Amy.